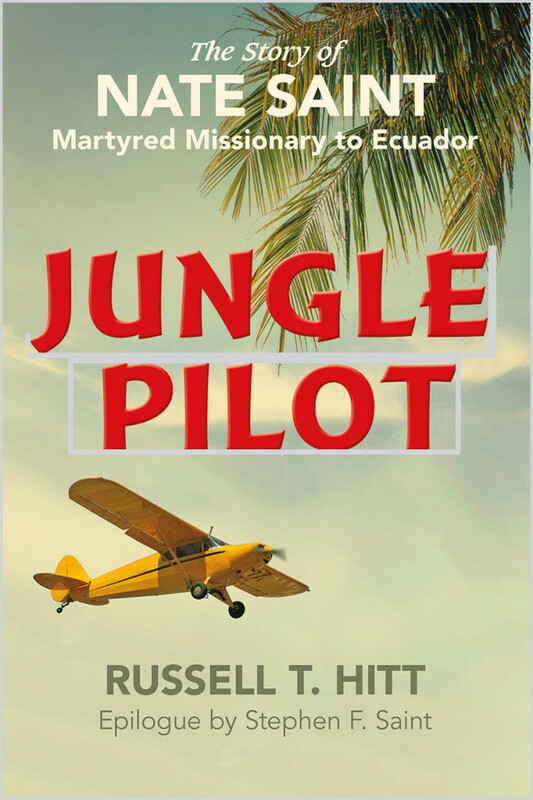 This is edge-of-your-seat reading, a story about the adventure-filled life of aviator and missionary Nate Saint who was martyred in the jungles of Ecuador in the mid 1950s. Author Russell Hitt writes expressively of Saint's life, his work, and his laserlike persistence, through deep peril, in the service of the Lord. Jungle Pilot is an inspirational example of how one life challenged an entire generation of Christians.